No one expects to be injured on the job, but when it happens, obtaining quality medical care and proper benefits becomes your number one concern. The Miller Law Firm has aggressively represented many injured clients to secure workers compensation in Memphis and Tennessee. We secure valuable medical care and financial benefits that our clients are entitled to. 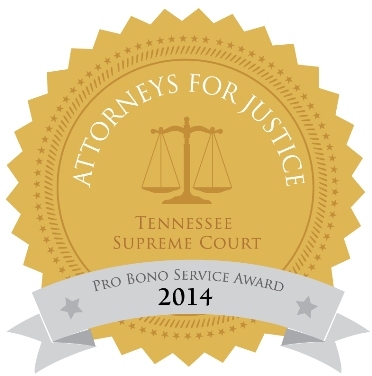 Have you experienced workplace discrimination in Memphis? The experienced attorneys of The Miller Law Firm will work hard to recover compensation for your losses. We will help you through each step of the claims process, including filing a claim, mediation and appeals, seeking recovery of damages for medical bills, lost income and pain and suffering. For a law firm in Memphis, to deal with your workers compensation case in Memphis, Tennessee and Mississippi, The Miller Law Firm can help you, if you need advice and assistance in dealing with a workers compensation matter, contact The Miller Law Firm today, we are ready to fight for you.